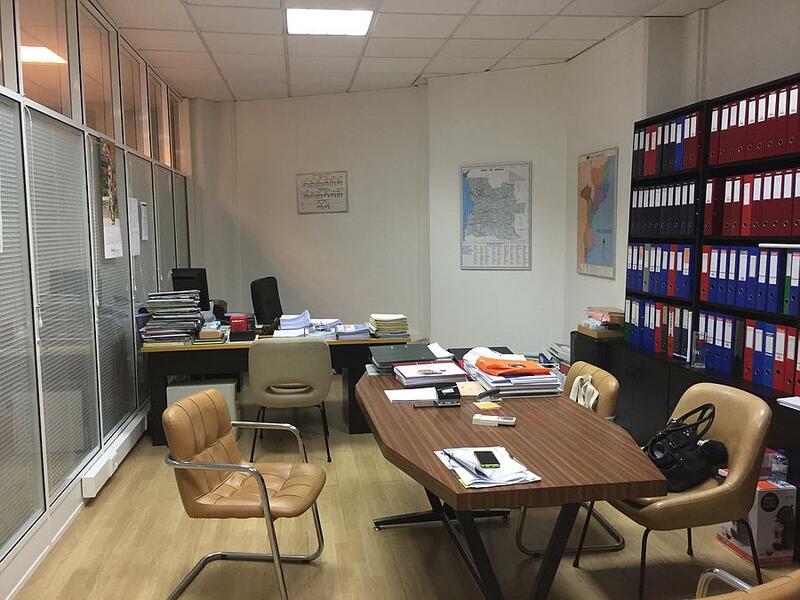 Office with a total area of 600 sqm situated in Linda-a-Velha, which is a preferred commercial area, with direct access into the street. The office has 2 storeys. The ground floor has 300 sqm of area with divisions and a bathroom. The basement also has 300 sqm of area with a bathroom a kitchen. The area has easy parking. Characterized by the mild climate, Oeiras is one of the most developed cities of the country, located in a privileged area, just minutes from Lisbon and Cascais, with superb views over the river and the sea. The restored and charming buildings coexist in perfect balance with the new ones. The Promenade, on the other hand, gives access to the fantastic beaches of the Cascais' line.